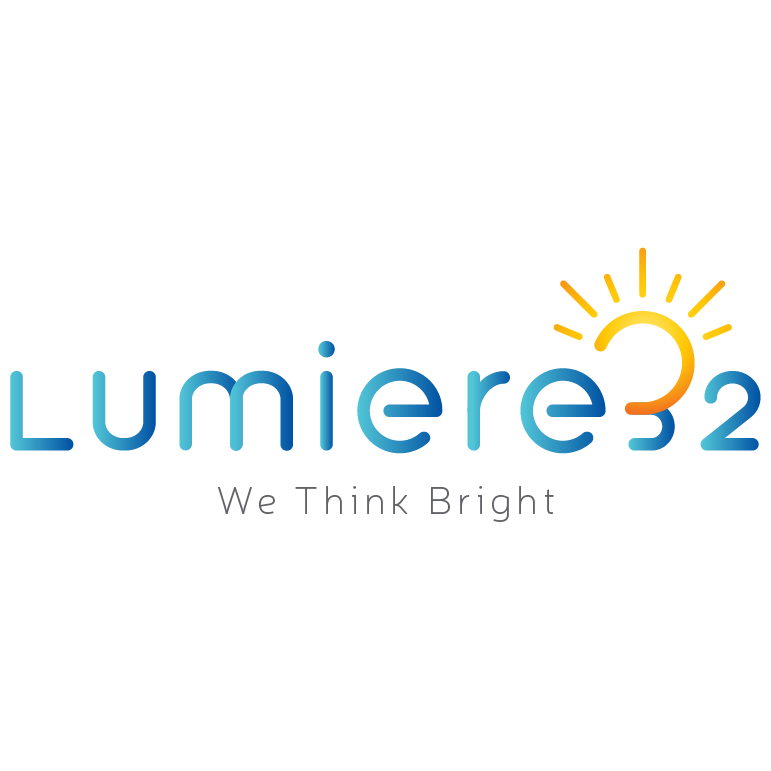 Lumiere32 is an online marketplace of various dental equipment, instruments, and products manufactured by the leading brands across the globe. At Lumiere32 we envision it to bridge the distribution gap between dealers and dentists, through its robust online platform and become a single touch point to connect manufacturers, dealers, dentists and lab technicians across Singapore. Wish to know more? Refer to our About Us section.